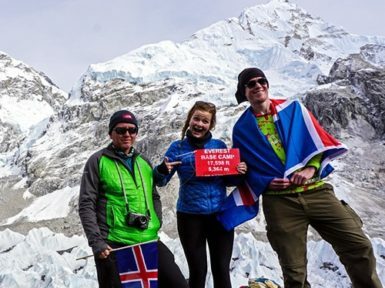 The Best Selling Holiday packages are the most popular and regularly done trekking journeys. 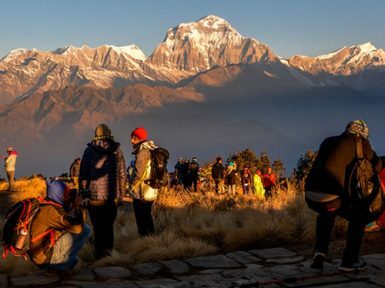 The beautiful and charming trekking destinations like the Everest and the Annapurna regions among many others present the most appealing and heartfelt trekking experience throughout the country. From the varying alpine woods and forests in the lowlands, the many ethnic and culturally rich villages and settlements in the foothills of the mountains, deep valleys and basins, glacial rivers, wide open pastures, popular vantage points acclaimed for their mountain panorama and the many cerulean Himalayan Peaks, our best-selling holiday packages are the perfect blend of the region’s fascinating and charismatic hallmarks. The spectacular arrays of diverse features of the trekking regions are blended together quite harmoniously into the trekking trails, presenting an experience that truly captures the nuances of the country’s authenticity and its glorious felicities in the most beautiful of forms. 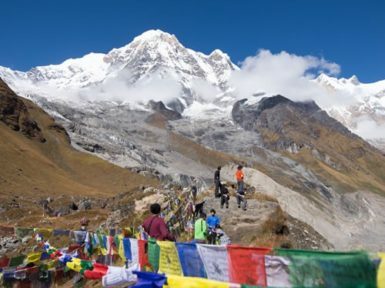 Nepal’s topographical features are quite diverse and the varying degree of high and low elevations of the country has resulted in many biomes and ecosystems to be developed. All regions present their own unique characteristics pertaining to their location and the development of their land’s aerosphere. Trekking experiences with us are rich, filled with genuine cultural tenor and contain an overtone of magnificent Himalayan dulcet the likes of which remain unprecedented in their beauty and are not found anywhere else on the planet. The trips are available to do all year round and are available for every and any day departure dates, with options of both group joining and private trip departures. Created with your utmost convenience in mind, the packages are well-rounded and perfect for holidays.